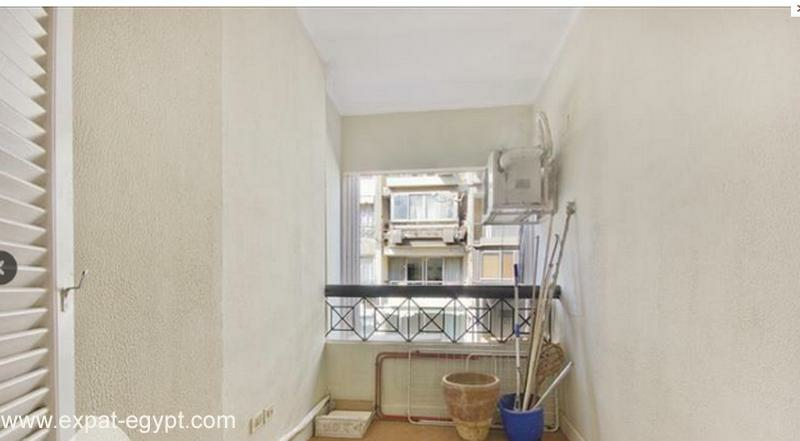 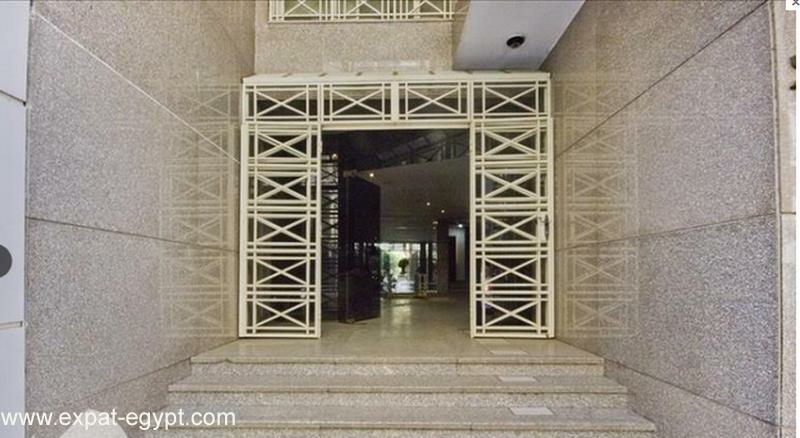 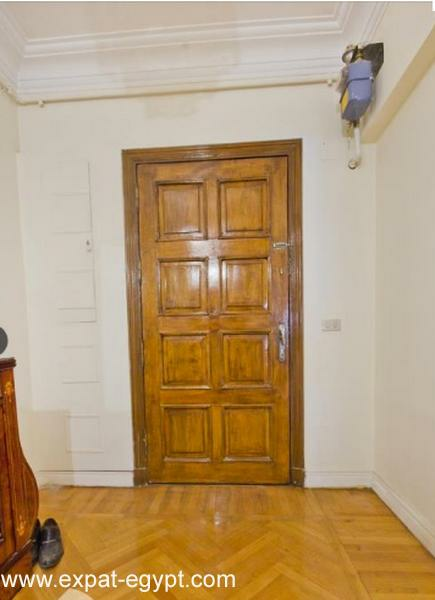 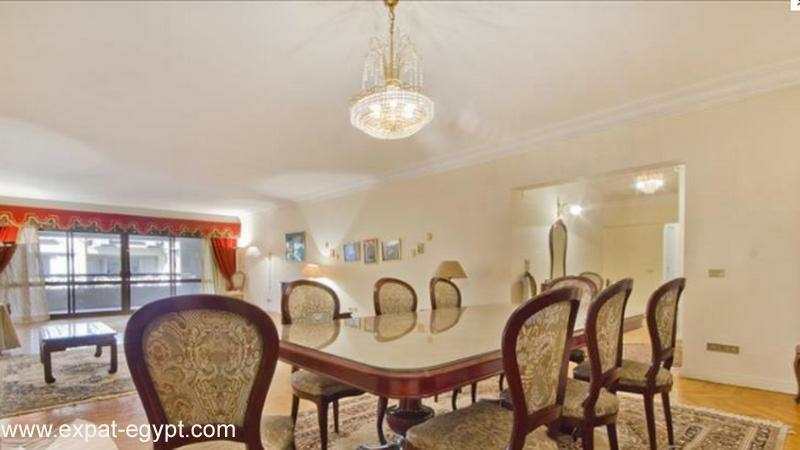 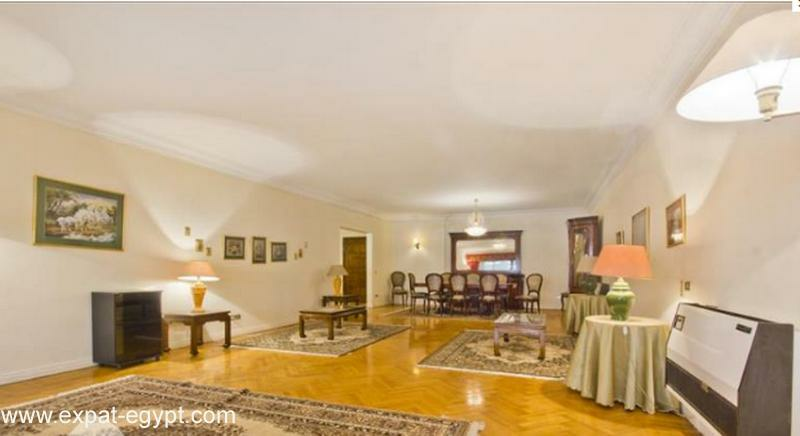 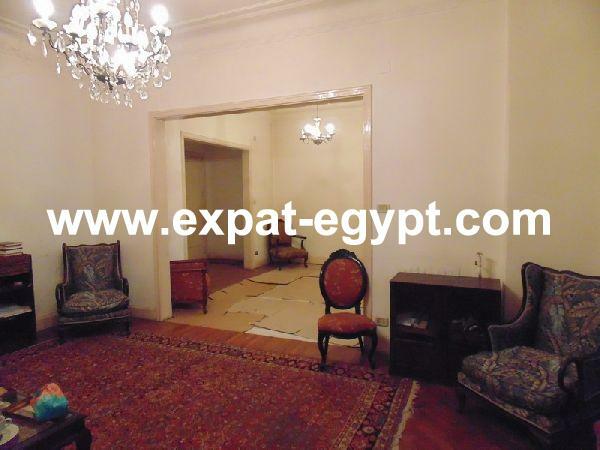 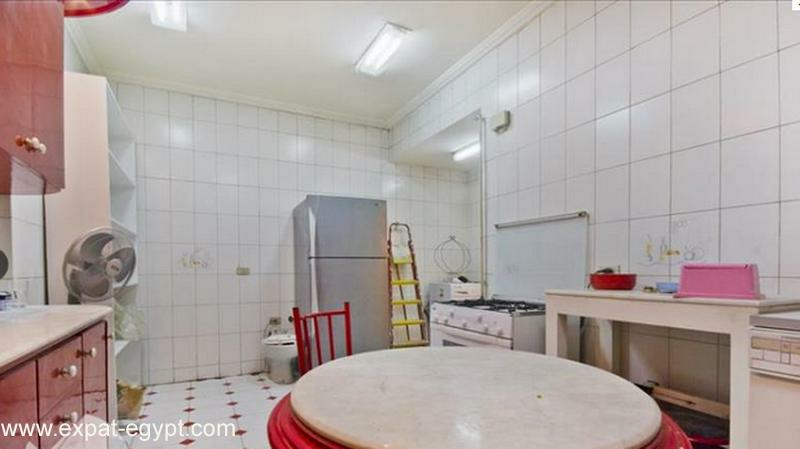 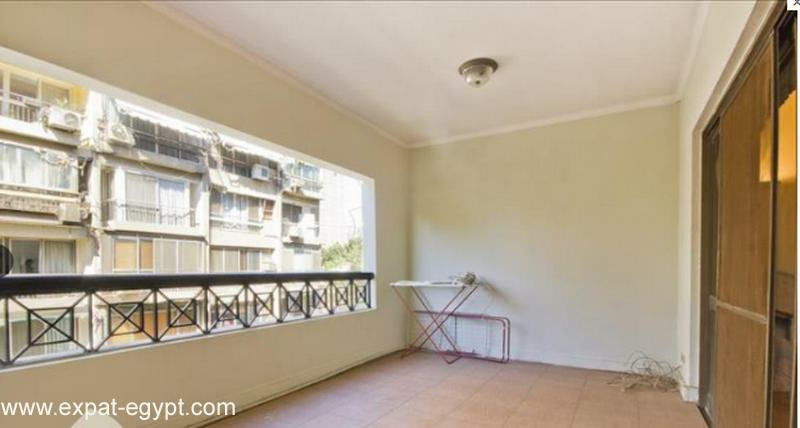 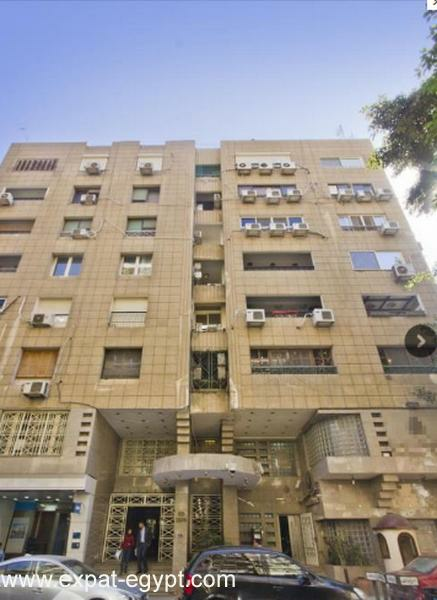 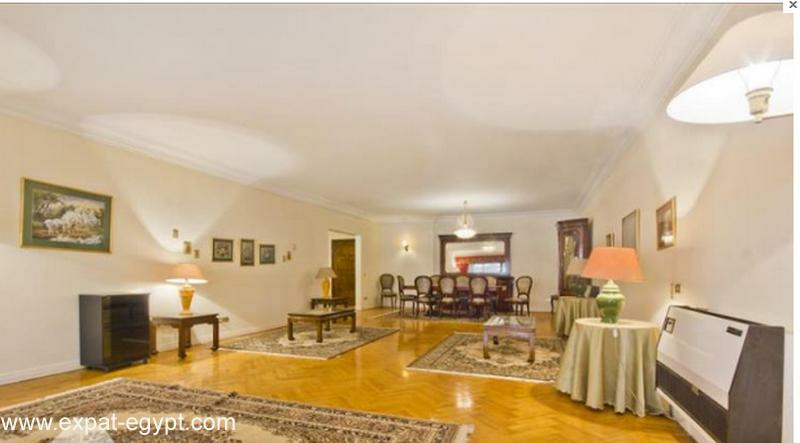 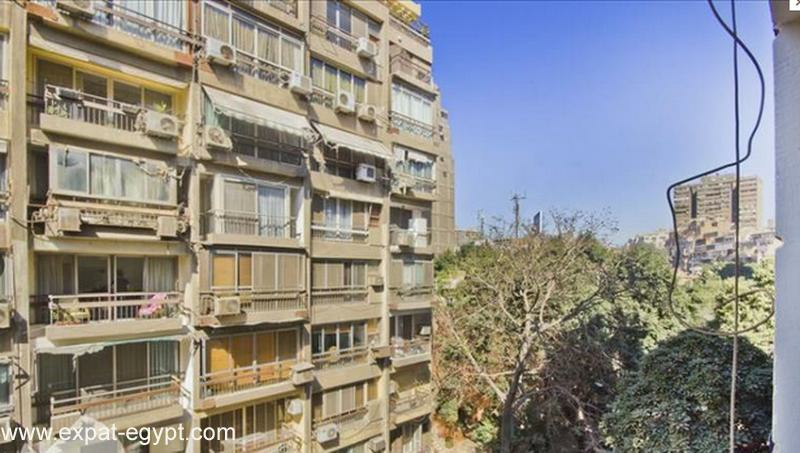 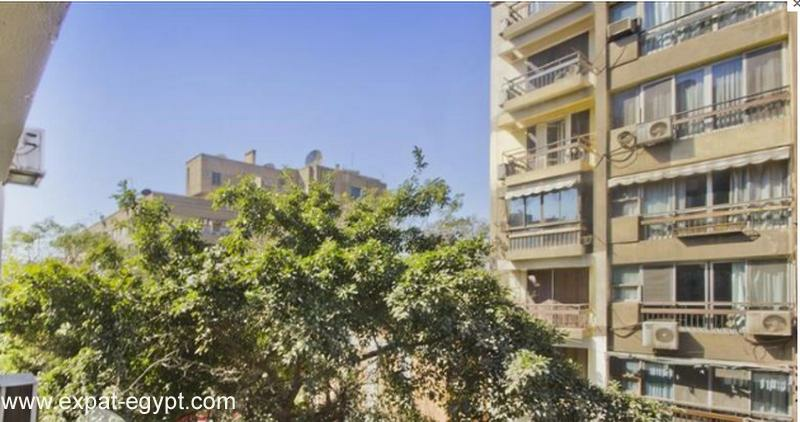 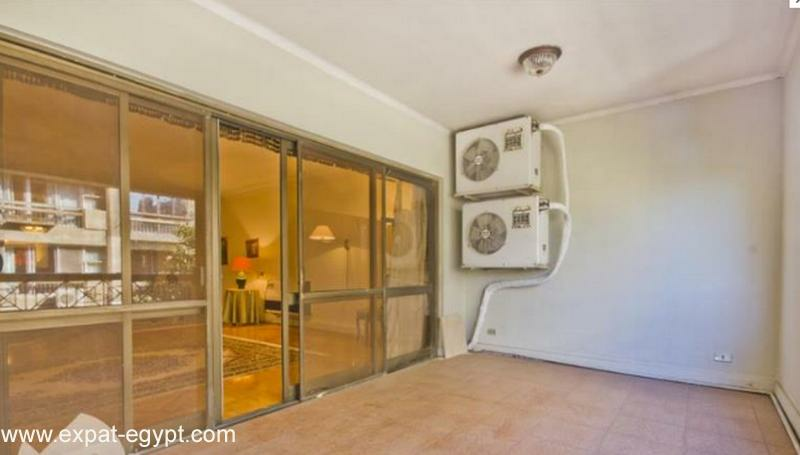 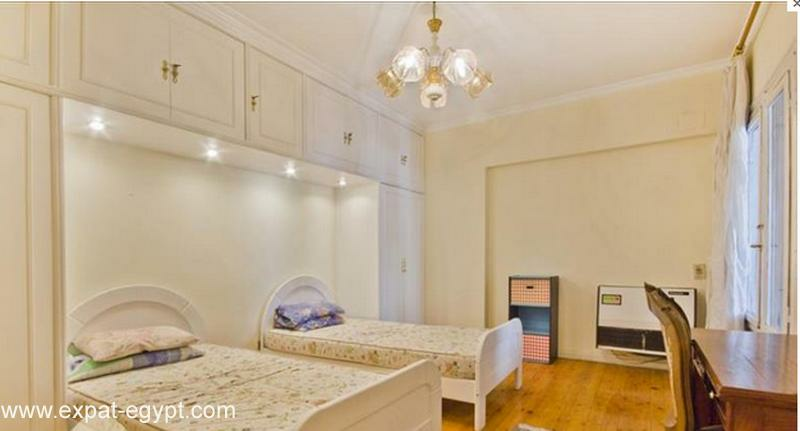 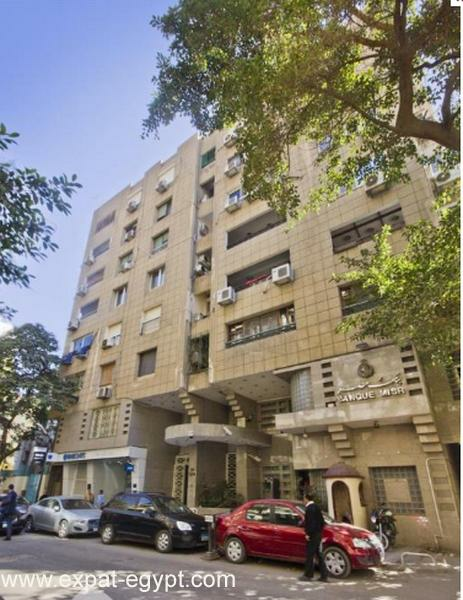 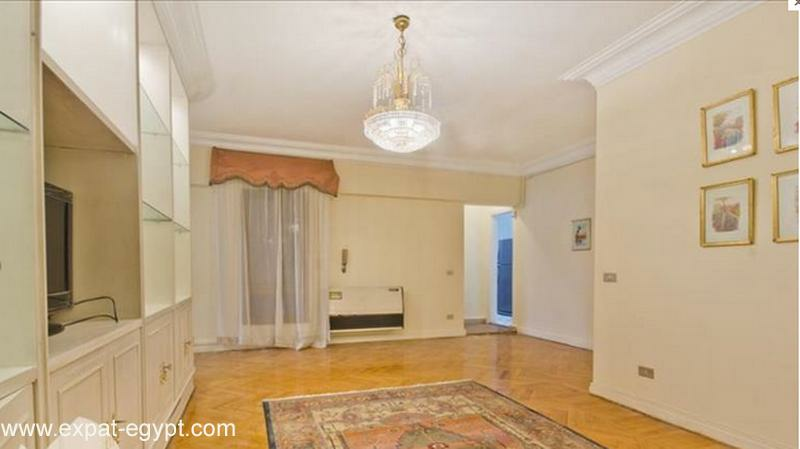 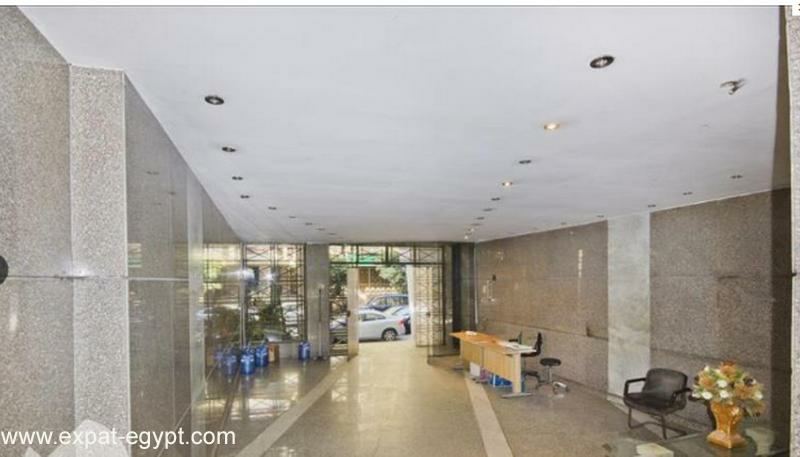 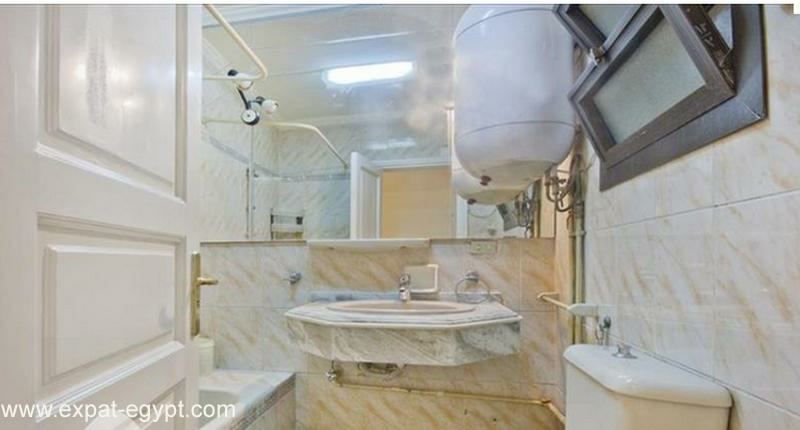 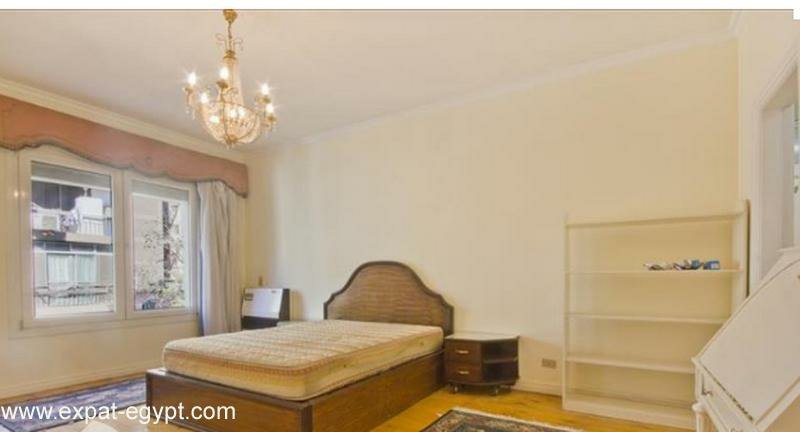 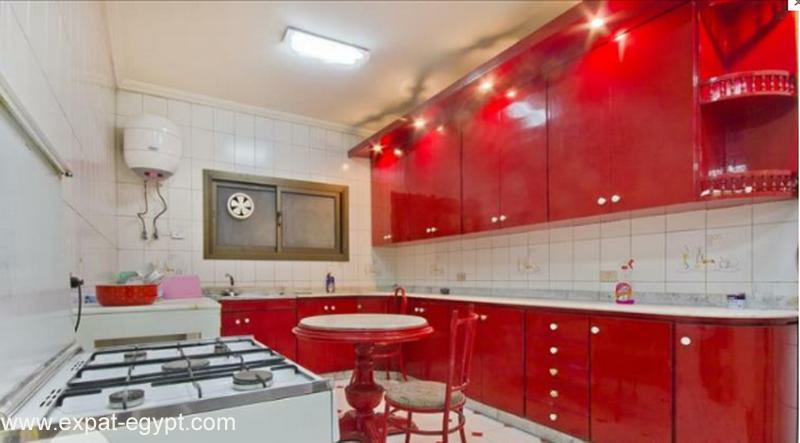 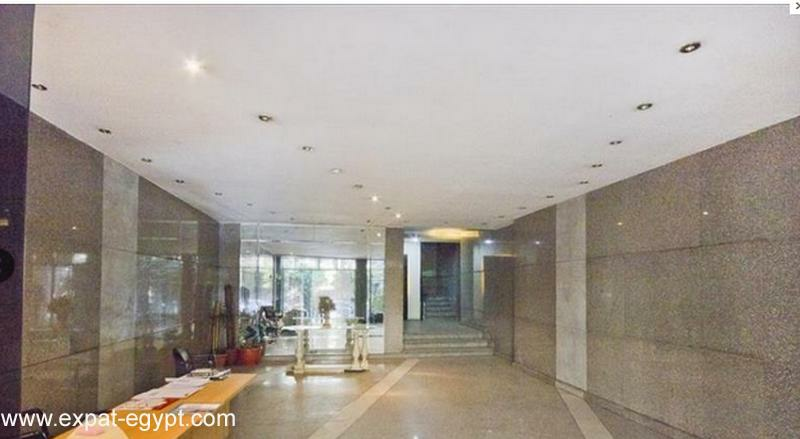 apartment located in zamalek. 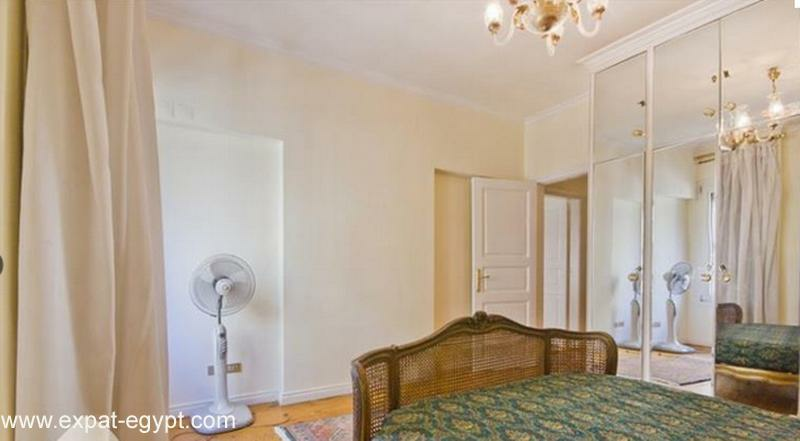 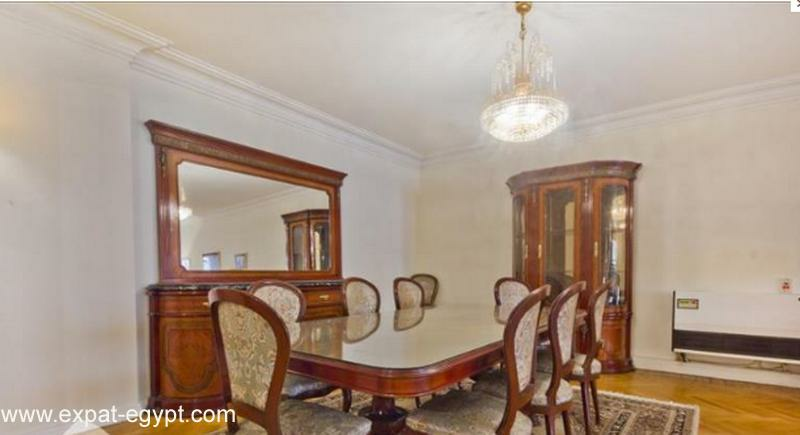 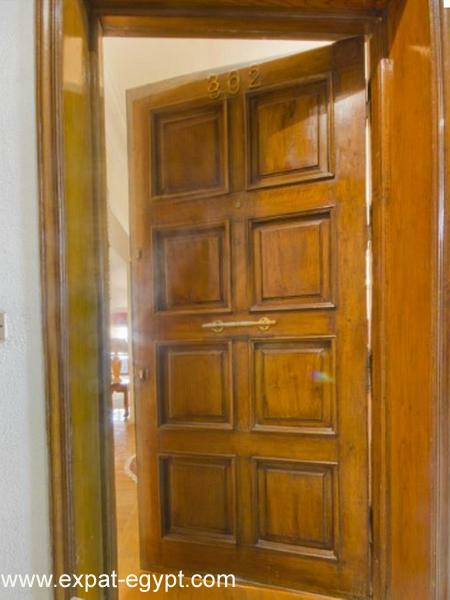 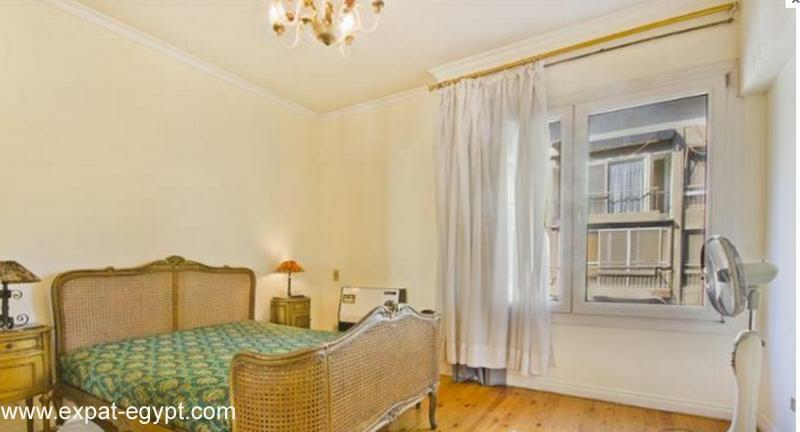 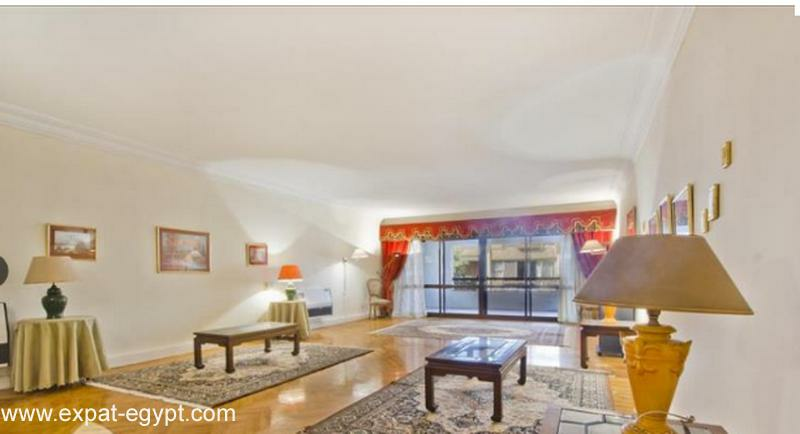 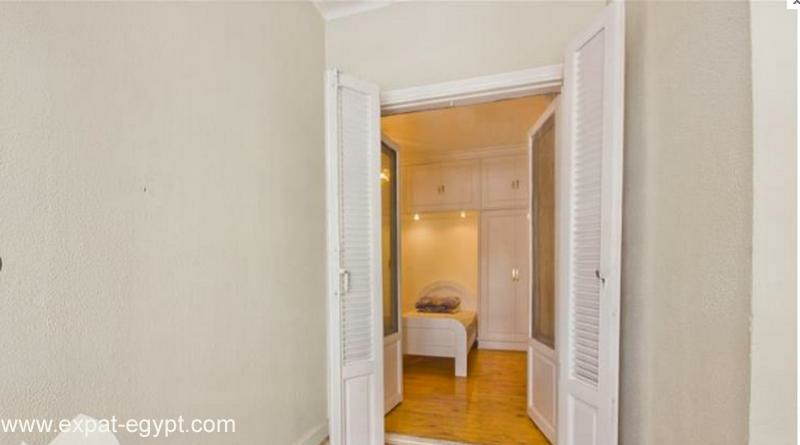 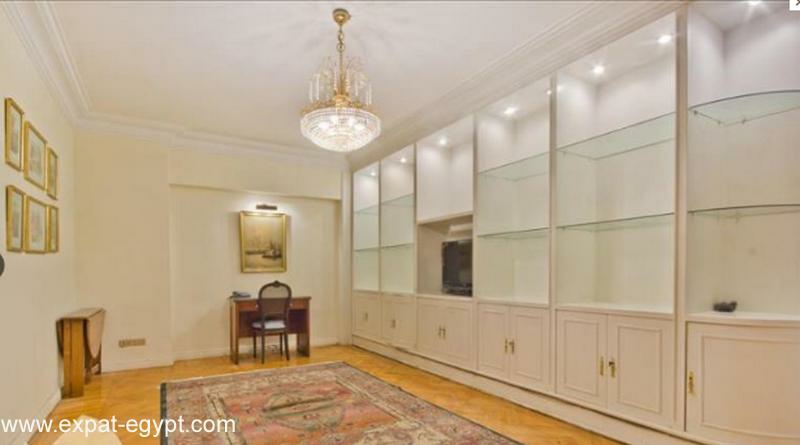 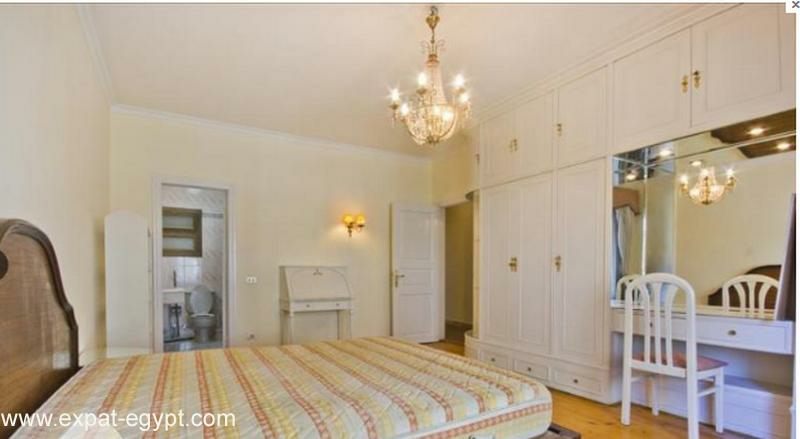 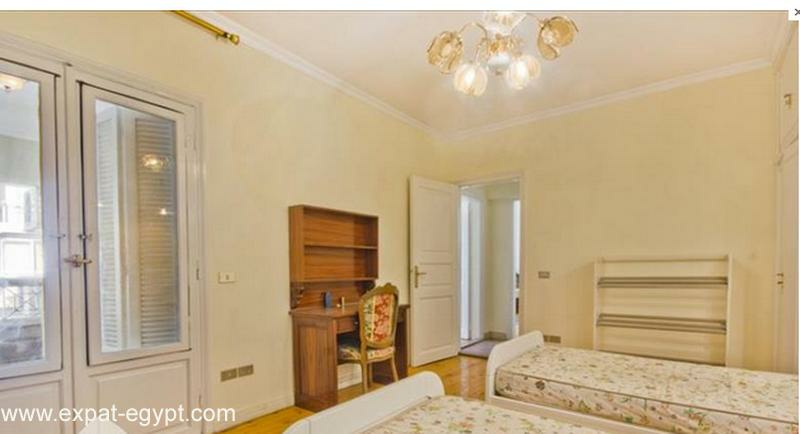 this 250 m² apartment features a spacious reception dining area, a living room, 3 bedrooms, 3 bathrooms and 2 balconies. 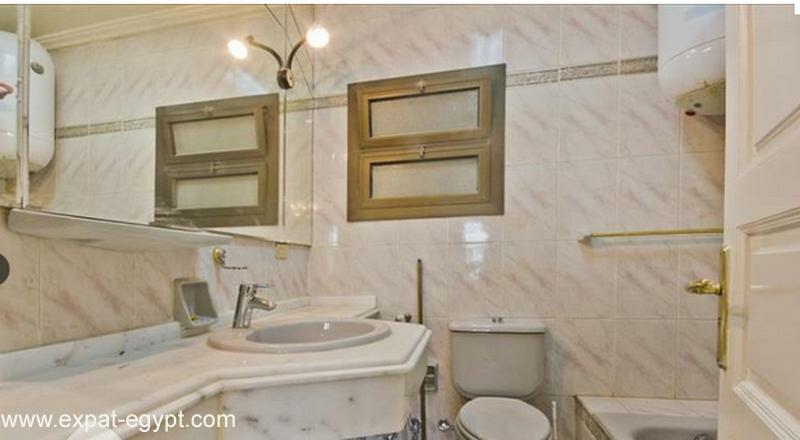 the master suite has its ownprivate bathroom.